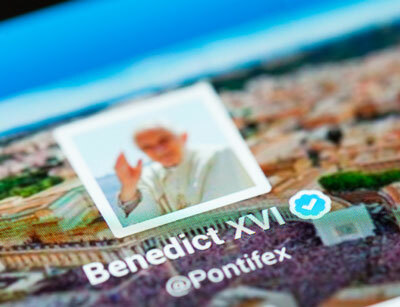 He became the first pope to have a Twitter page, hash tag: @Pontifex. 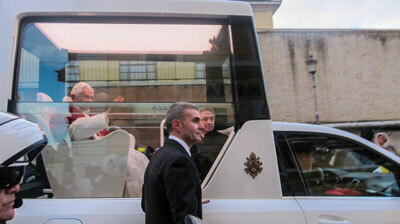 The pope is addressed in person as Your Holiness (whether the person is Roman Catholic or not). He wrote books, encyclicals, and more. 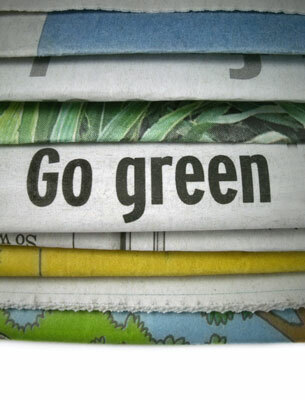 Encyclicals are letters or circulars to a group — in this case, a group of Bishops — (from the Greek word egkyklios; –kyklos means circle). 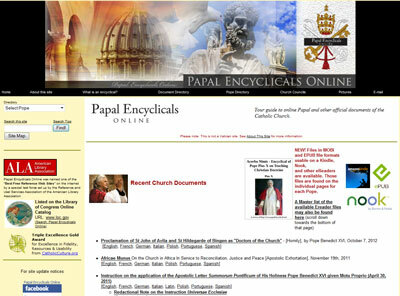 The pope wrote three encyclicals: Deus Caritas Est (God is Love), the first half written by Pope Benedict in 2005 and the second half by the previous Pope John Paul II; Spe Salvi (Saved by Hope); Caritas in Veritate (Charity in Truth or Love in Truth) in which he urged a return to ethics in business and politics. Pope Benedict’s books are mostly about theology. As Father Joseph Ratzinger, he was a professor of theology at universities in Germany before he became a Bishop and then a Cardinal. 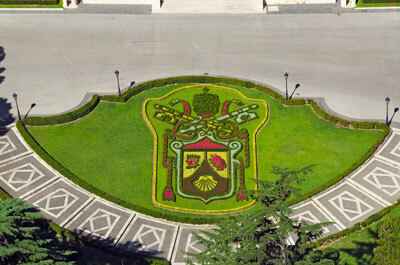 Pope Benedict XVI advocated care for the earth and a respect for nature. He understood the importance of climate change. The pope strongly encouraged Catholic charitable organizations to expand their work and focus on the needs of individuals. 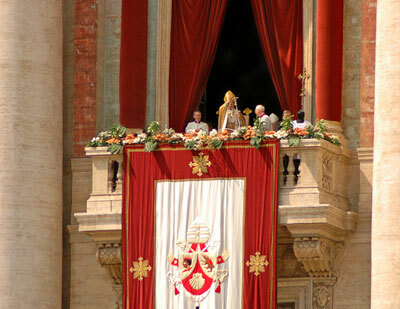 The Synod of Bishops in 2007 under his leadership issued the Sacramentum Caritatis, the Sacrament of Charity. Pope Benedict XVI visited at least 20 countries during his six-year tenure. He is the oldest pope to travel outside Europe to Africa, Asia (including the Middle East), Australia, or the Americas. The Vatican has several vehicles known as popemobiles, which are used to make him visible in crowds and protect him from possible attack. Until 1978, the pope was carried through crowds in the sedia gestatoria that was carried by attendants on their shoulders. He met with other religious leaders. He led the 25th interreligious talks in Assisi with leaders of many religions including the Ifa Heritage Institute, the Church of England, the Greek Orthodox Church, Hinduism, Judaism, and more. At other times he met with the Dalai Lama, Jewish leaders in Israel, Muslim leaders in Turkey, and multifaith gatherings in Australia and Lebanon, among others. He advocated a return to fundamental theology. The pope wrote and spoke strongly against relativism and secularism. Relativism: Ethics depend on the individuals and groups that hold or follow them; truth is limited to the limits of the human mind. Secularism: Rejection of religion or indifference about it. He reinstituted the Tridentine Mass. It is conducted only in Latin and is viewed as more conservative than the new mass created by the Second Vatican Council in the 1960s. Some Catholic churches use the new Missal and some the Tridentine Mass. 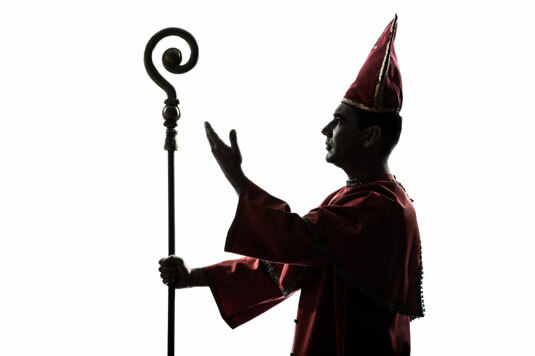 He elevated 90 new cardinals. Only the pope can make a bishop into a cardinal. This is called elevating a cardinal. Elevating or creating cardinals is one way a pope can be sure his policies will continue after him. He dealt with several controversies. 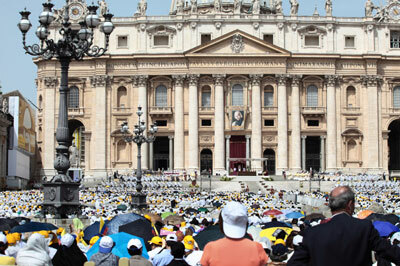 In a speech, the pope quoted a 14th-century writing stating that Mohammed was evil. This offended Muslims because Mohammed is the center of their religion. 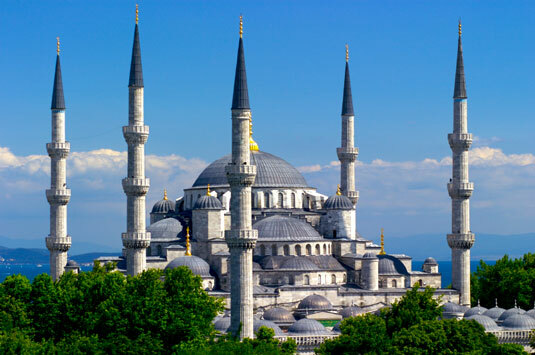 The pope later apologized and visited the Blue Mosque in Turkey to pray. In several countries, many past and current cases of child sexual abuse by priests were revealed before Benedict XVI became pope. In 2010, the Vatican issued guidelines that advised priests and bishops to follow civil law and report such crimes. 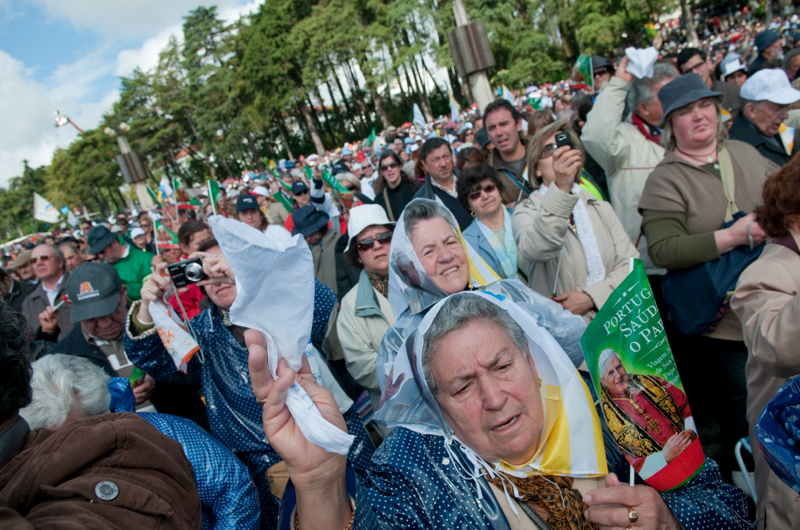 Critics said that it was too little too late and that the pope should have made it clear that civil law is more important than canon (church) law in such cases. The pope strongly reprimanded the Leadership Conference of Women Religious, which represents about 80 percent of nuns in the United States. Critics say the nuns were punished for wanting health care for the poor. (The nuns had objected to some bishops’ attacks on health care reform.) The nuns had also objected to the Church’s policies on male-only priesthood. He was the first pope to resign in more than 600 years. This was a surprise because popes usually die in the papacy no matter how old they become.